Hi! 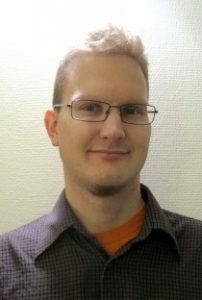 I’m a postdoctoral researcher working at the University of Helsinki, Finland. My current research topics include terascale simulations of the Earth’s magnetosphere and bow shock, focusing on particle injection and acceleration in addition to foreshock physics. In the past I have been involved with research on the acceleration, propagation, and detection of Solar Energetic Particles (SEPs). Please see my CV and my list of publications for more details. If you have any queries, please don’t hesitate to get in touch via e-mail!